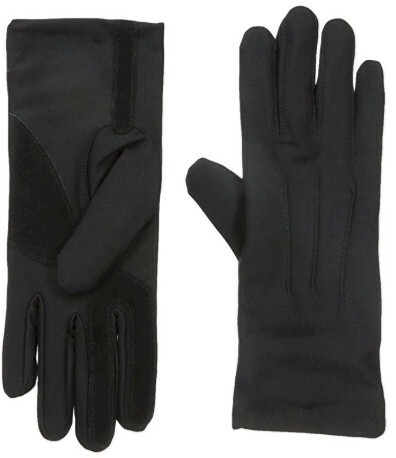 Amazon has got these Isotoner Women's Stretch Classics Fleece Lined Gloves in black for $10.03 - 30% Prime Day discount = $7.01 with free Prime shipping. 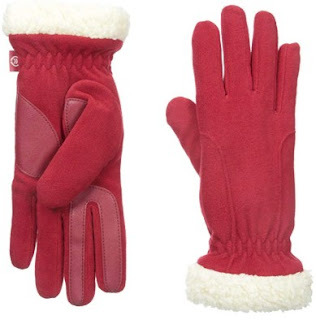 Amazon has got these Isotoner Women’s Stretch Fleece SherpaSoft Gloves in red for $11.02 - 30% Prime Day discount = $7.71 with free Prime shipping. 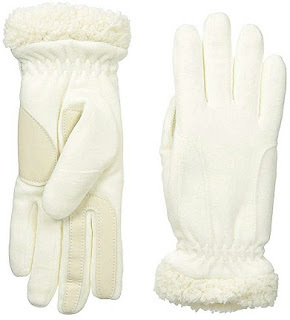 Amazon has got these Isotoner Women’s Stretch Fleece SherpaSoft Gloves in white for $9.57 - 30% Prime Day discount = $6.70 with free Prime shipping.